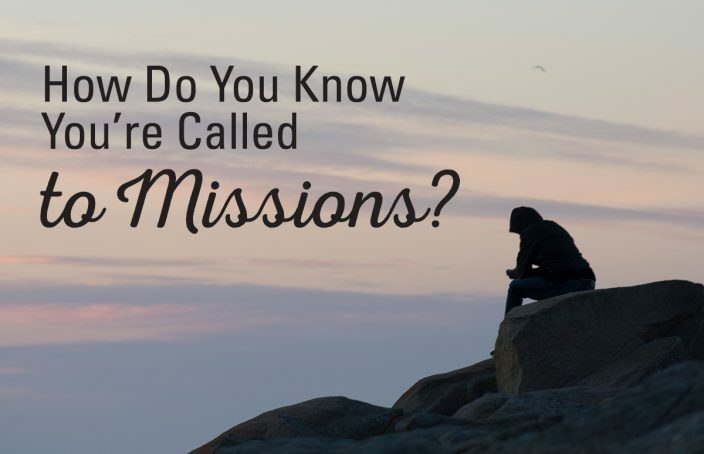 TEAM > Missionary Life > How Do You Know You’re Called to Missions? How can you know you’re called to missions? Especially when the very concept of “calling” can seem vague, mysterious and even painstaking to figure out? Sure, it’s nuanced. But confidently knowing your missionary calling is not impossible, either. 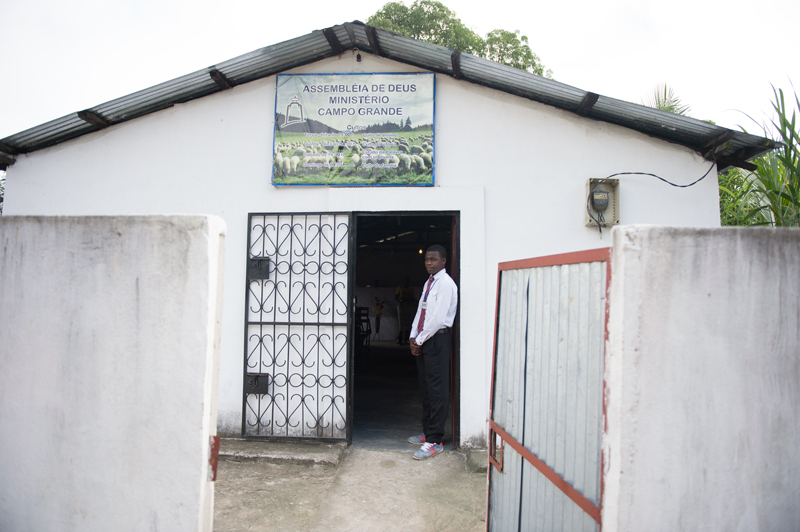 Read six workers’ unique testimonies of how God called them to serve. 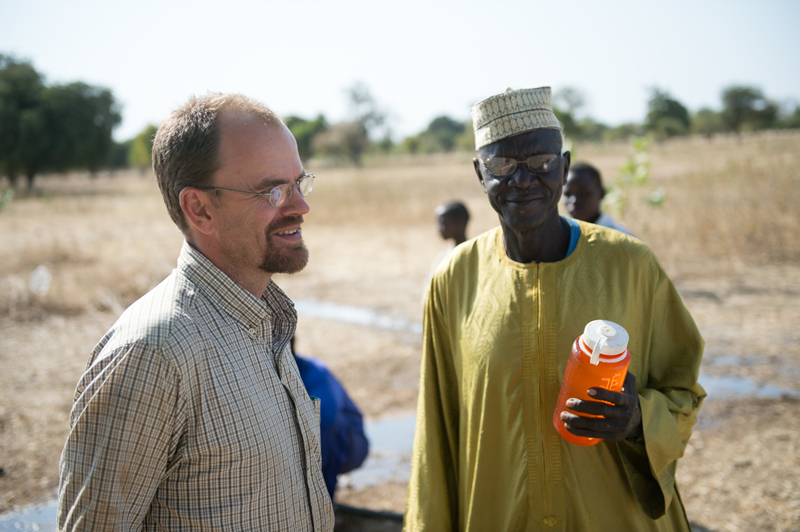 “Our calling to missions started by Susan and I both saying that we would never be missionaries, and that kind of got God’s ear,” says Scott Downing, a worker in Chad. Scott and Susan both grew up as missionary kids in Africa but never considered a life of missions for themselves. It was through a devotional study by Henry Blackaby that God began to challenge the Downings to surrender these plans. In obedience, the Downings reached out to missions agencies and received information from TEAM about Chad. Scott says, “[The report] was pretty doom and gloom, you know. Dark. You’re stranded. You’re flooded out in the rainy season. There’s no food. It’s 120 degrees. And we were really excited about that! Roberta Peabody met her first missionary when her pastor’s brother, a Christian worker in Japan, visited her congregation. He later invited Roberta on her first short-term mission trip to teach English in a Japanese church. 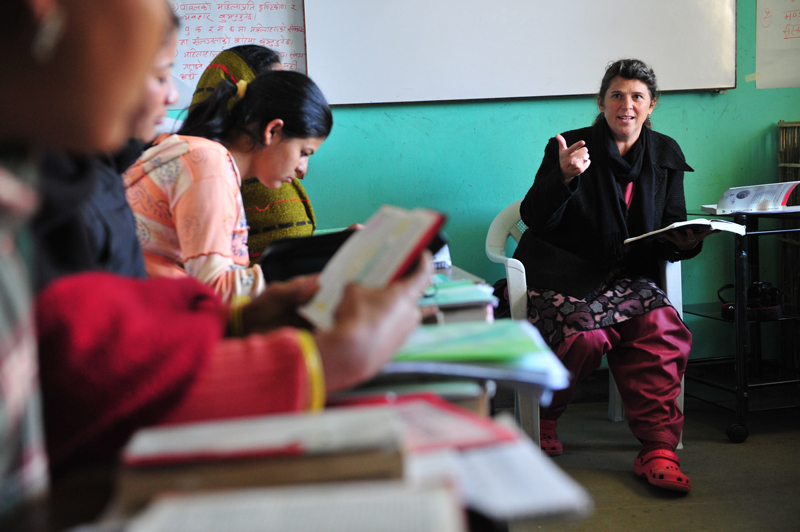 To bridge the language divide, Roberta had a translator to help lead her English class. One day, she asked the translator to pray with her before class. Roberta was deeply homesick, physically sick and overwhelmed by her inability to communicate. As they prayed, each in their own language, Roberta had a revelation. 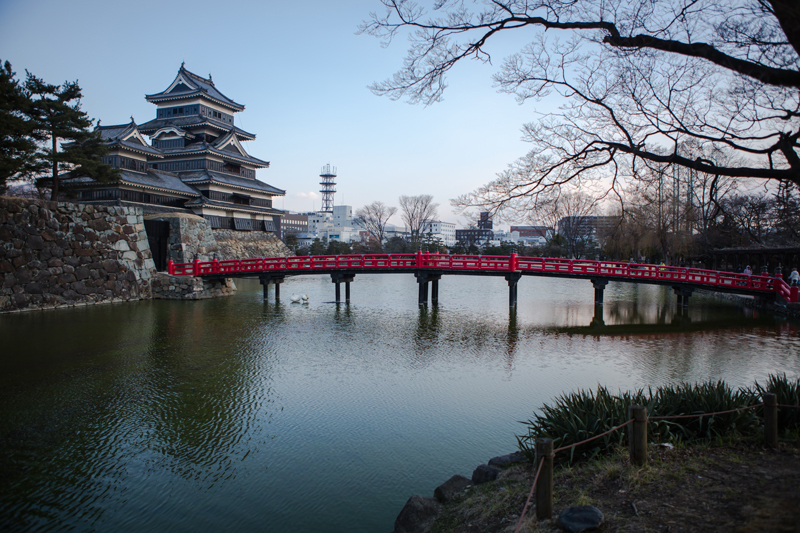 God continued to confirm Roberta’s calling to Japan, and she has found her home and ministry there for over 25 years. Brent Preston grew up in what he calls, “a young guy’s paradise.” Brent’s parents served as missionaries in the jungles of Papua, and he fondly recalls days of fishing and hunting and water skiing on mile-wide rivers. So Brent pursued his education in the United States — sights set on affording the lifestyle his missionary parents never could. Seeing God worshiped in other cultures on a short-term mission trip gave Hannah long-term vision for the nations. When Hannah went on her first short-term mission trip in high school, her worldview changed. As she experienced life and worship in a new place, she began to see how God worked in other cultures outside of her own. This stirred in Hannah a zeal to give her life to what God is doing around the world. 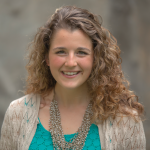 Hannah then went on to live out her missions calling in North America by serving as TEAM’s manager of short-term ministry. Annually, Hannah and her team send over 100 short-term missionaries to contribute to the global church. Six months into Sally Kauffman’s short-term mission trip, she was homesick, experiencing culture shock and desiring to go home. But as she continued in ministry, God called her to missions — gradually. 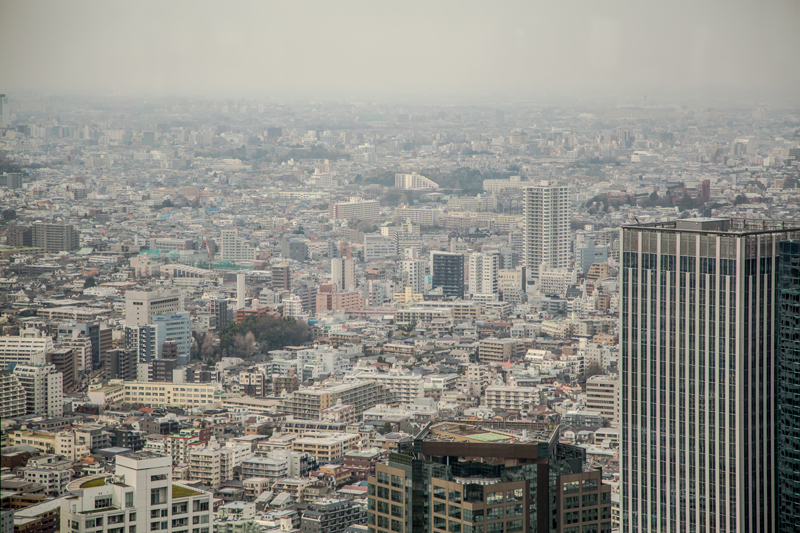 More than three decades later, Sally is still sharing the gift of Christ with the people of Japan. “God’s unique in the way he deals with each of us, and … I really wanted to be in missions from the time I was a little kid. By the time I finally, 28 years ago, left for [South Asia], it was like a dream come true in a lot of ways for me,” says Becky Martin, a worker in South Asia. 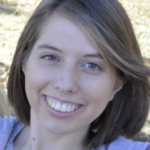 Becky grew up in a family and local church where she says, “Missions was just part of being a Christian.” So she pursued a degree in nursing with the intention of using her skills on the mission field. Regarding her decision to serve in South Asia, Becky says, “It was a process.” She began by choosing a sending agency, TEAM. Then, she looked for a country where physical and spiritual needs were great. A country in South Asia fit the criteria. Nearly three decades later, Becky continues to see God confirm the missionary calling He gave her as a girl. Is God calling you to be a missionary? 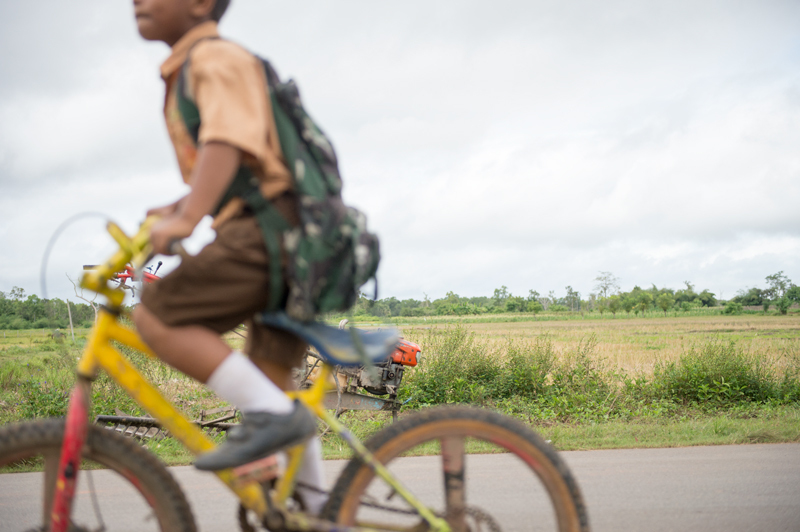 Check out “Why Your Call to Missions Matters + How to Find It” for further reading. And when you’re ready, TEAM missions coaches are eager to talk and pray with you as you discern your next steps. Connect with a missions coach here. I enjoyed reading this post. I am a beneficiary of the work of missionaries in Nigeria. I have participated on short term missions just by divine arange meets and God’s grace first in a muslim majority region and outside my language area in my country and secondly in a foreign country in sub-SaharaReporters Africa. Kind you prayerfully advise me on media missions and how best to use media especially writing/journalistic skills to promote missions. I also want my children, who are all scientists especially the medical doctor to participate in mission training and short term participation in foreign missions. Adeze, it is so exciting to hear how God is working in your life! The best place to start is to find a local Nigerian ministry that could help you explore media ministry. But I also wanted to share this post, which might be an encouragement to you. May God bless you as you seek Him!